Have a question? Interested in setting up a viewing? Want to get on our mailing list? 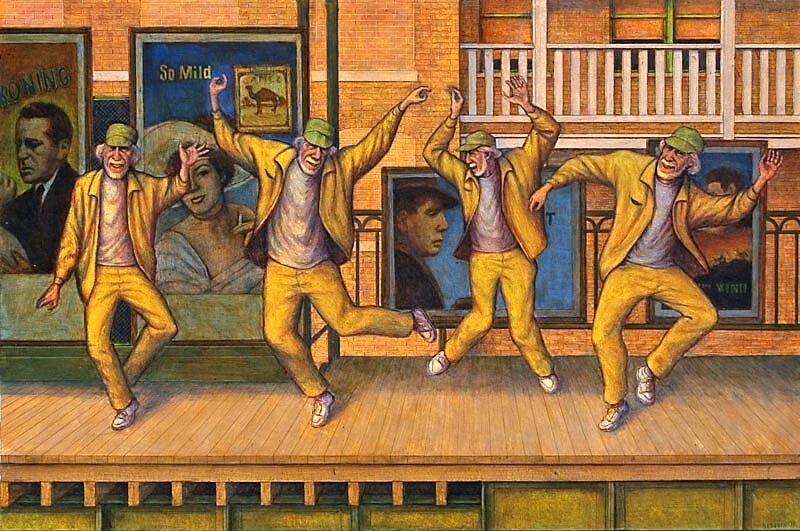 Leo Segedin, Old Man Dancing, 2017. Acrylic and pencil on board.